Here, in living color, we see the church’s failure to engage an entire generation. 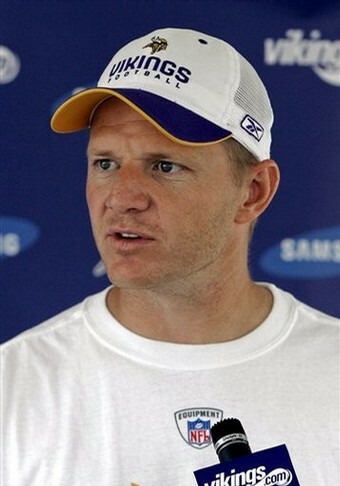 Darrell Bevell was born on 6 January 1970 in Yuma, Arizona. He is a member of The Church of Jesus Christ of Latter-day Saints (inadvertently referred to as the “Mormon” Church by the media and others). He is a returned missionary, having served two years in Cleveland, Ohio. Bevell is also a four-year collegiate starting quarterback for the University of Wisconsin-Madison. He is currently wrapping up his third season as the offensive coordinator of the Seattle Seahawks, and the big news is that he is headed to Super Bowl XLVIII. Bevell graduated from Chaparral High School in Scottsdale, Arizona. After high school he attended Northern Arizona University (NAU) where he redshirted as a freshman quarterback under offensive coordinator, Brad Childress. Shortly after that, he left for his two-year LDS mission. 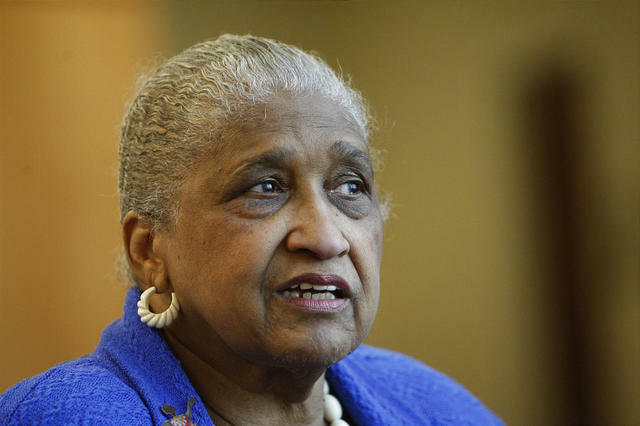 Catherine M. Stokes graduated from DePaul University in Chicago with a Bachelor’s degree in nursing. She served as vice-chairman of the board of trustees of the InnerCity Youth Charitable Foundation in Chicago from 1990 to 2006. In 2006, she retired as a Deputy Director for the Illinois Department of Health. After moving to Utah, she served on the board of the Utah AIDS Foundation, and currently serves as the membership chair of the Utah Chapter of the African-American Genealogy & Historical Society. She is featured in the book, Mormon Women: Portraits & Conversations, and was recently named a member of the new Editorial Advisory Board for the Deseret News.